Absolute Studio is dedicated to the best for your production needs. 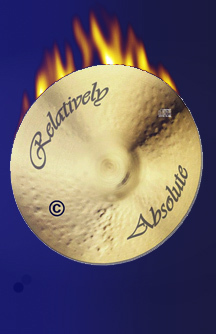 Relatively Absolute is the best in orchestrated pop, new age, electronic, ambient, and yes, even good ole' rock and roll. A wealth of great talent emulates from the small town of Fairfield, Iowa and surrounding communities. We treasure their collaborative efforts. Nothing takes the place of dedication and persistence. From new age to old age, bluegrass to dance, Absolute Studio is constantly striving to find that delicate balance between your venue and our music.